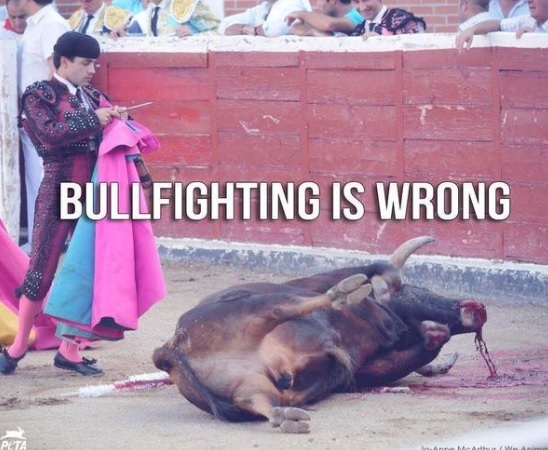 BUTLINCAT's BLOG: PETA UK: Help us reach 60,000 signitures against bullfighting in Spain!! PETA UK: Help us reach 60,000 signitures against bullfighting in Spain! !